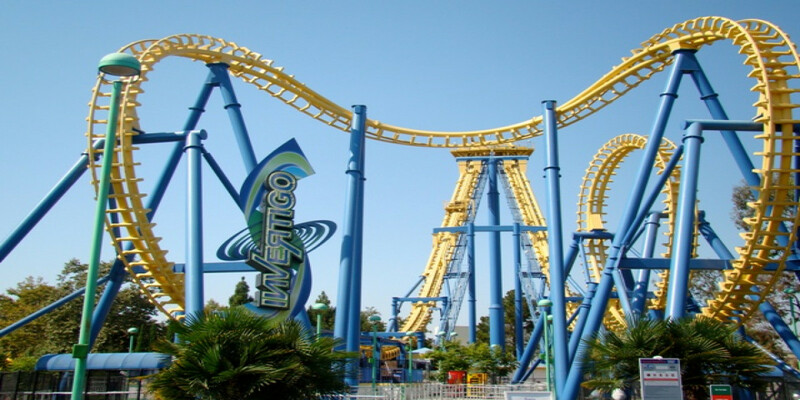 Located only minutes from the Best Western Inn Santa Clara, Great America is home to the most exciting amusement park in northern California. From rides such as, Demon, Vortex, Drop Tower, or the famous Carousel; Great America has rides for all ages. The package features deluxe accommodations, two tickets to the theme park, and complimentary continental breakfast. 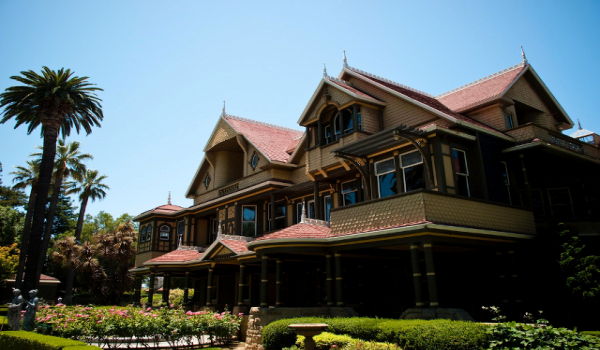 For more information about California's Great America Hotel Package or to book now, please contact the hotel directly at (408) 244-3366 or select the contact us button and a member of our friendly staff will contact you. Contact Details: Please contact the hotel directly at (408) 244-3366 or select the contact us button and a member of our friendly staff will contact you.